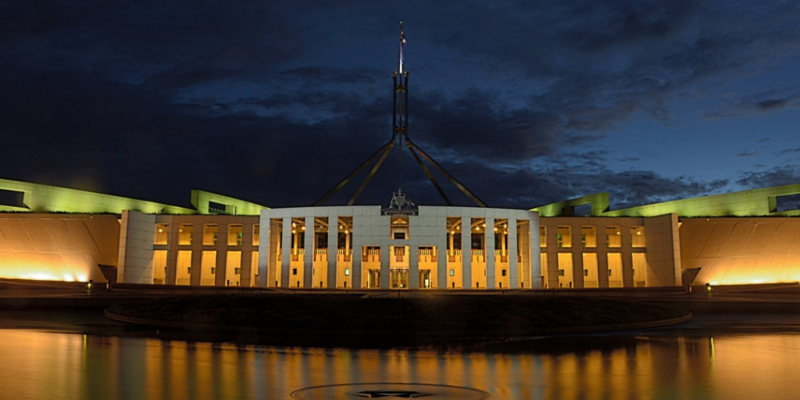 As expected, tax is the centrepiece of the 2019 Federal Budget as the Morrison Government seeks to woo voters with just a few weeks to go before the federal election. With a key theme of ‘not increasing taxes’, Treasurer Josh Frydenberg’s first Budget contains a suite of tax measures that reshape the seven-year personal tax plan announced in the 2018 Budget. They provide some immediate tax relief for individuals and small businesses, plus measures designed to provide more protection from bracket creep in the future. It’s important to note most of the tax changes announced in the Budget will need to pass Parliament before they are implemented – something which will not happen until after the election – so they may not materialise if there is a change of government. The centrepiece of the tax changes announced by the Treasurer is immediate tax relief for low- and middle-income earners through a doubling of the tax cut announced in last year’s Budget. However, the tax relief will not appear in weekly pay packets as it comes in the form of a tax offset, rather than a cut in tax rates. The offset will be available for each financial year up to 2022-23. Under the plan, singles earning up to $90,000 who receive the maximum low- and middle-income tax offset will get $1,080 back, while dual income families will receive $2,160 when they lodge their 2018-19 tax returns. In what is billed as a long-term structural reform, the Government announced plans to increase the top income threshold of the 19 per cent tax bracket from $41,000 to $45,000 and to raise the low-income tax offset from $645 to $700. However, these changes will not occur until the 2022-23 financial year. The final phase in the new personal tax measures involves changes designed to flatten the current tax brackets. From 1 July 2024, the 32.5 per cent tax rate will be cut to 30 per cent. According to the Treasurer, this means all taxpayers earning between $45,000 and $200,000 – or 94 per cent of taxpayers – will pay no more than 30 per cent. Small and medium sized businesses benefit from a significant extension to the popular instant asset write-off measure in the Budget announcements. From Budget night, the instant asset write-off will increase from $25,000 to $30,000 and will remain in place until 30 June 2020. The new $30,000 write-off amount can be used every time an asset under the threshold is purchased. The turnover limit for small businesses able to claim the instant asset write-off will also increase from the current $10 million to $50 million, allowing many medium-sized enterprises to use the measure for the first time. The Budget also saw the announcement of a move to fast-track the previously announced cut in the company tax rate for SMEs with an annual turnover of under $50 million. SMEs facing a 27.5 per cent rate in 2019-20, will now enjoy a 25 per cent rate five years earlier than planned in 2021-22. According to the Treasurer, this earlier date will benefit about 970,000 companies employing over 5 million workers. Increases in the tax discount rate for unincorporated small businesses are also being brought forward, rising from the current 8 per cent to 13 per cent in 2020-21, with a further rise to 16 per cent from 2021-22. The Budget sees the ATO receiving extra funding to chase down tax avoiders. An additional $42.1 million over four years in funding will allow the ATO to target tax and superannuation avoidance by multinationals, big business and high wealth individuals to ensure on-time payment of both their tax and superannuation liabilities. However, the measure will not extend to small businesses. The activities of the ATO’s Tax Avoidance Taskforce are also being extended until 2023. If you would like to discuss how any of these measures might impact your tax planning, give us a call.